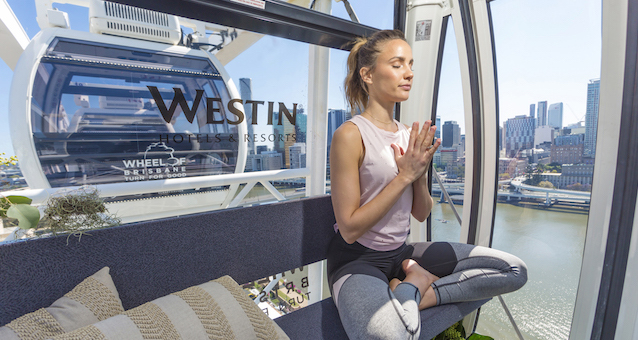 The Australian model and TV host has been spotted taking yoga to new heights at the Wheel of Brisbane. 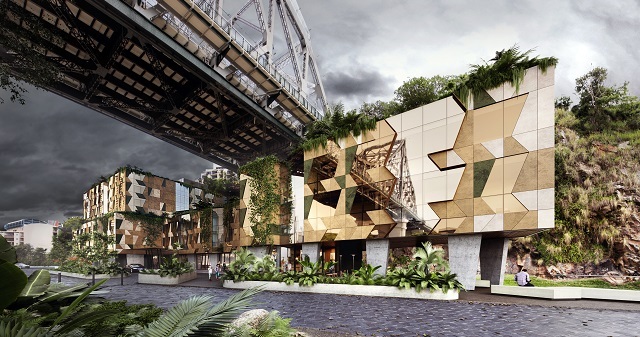 Melbourne-based Art Series Hotel Group is set to develop its seventh property, this time in Brisbane, following the purchase of a building in Spring Hill. 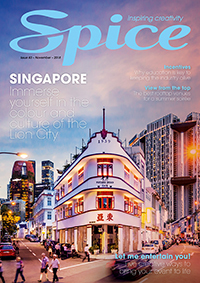 Spicers Balfour Hotel has dished up a brilliant new addition to its accommodation experience with an onsite restaurant now open for guests, functions and private dining events. Wyndham has signed its first Tryp hotel in Australia, with a four-storey property set to open in Brisbane in mid-2014. Brisbane’s Sebel King George Square hotel has rebranded to Pullman Brisbane King George Square. The adjoining Citigate hotel has also been rebadged to Mercure, the second in the Brisbane CBD. 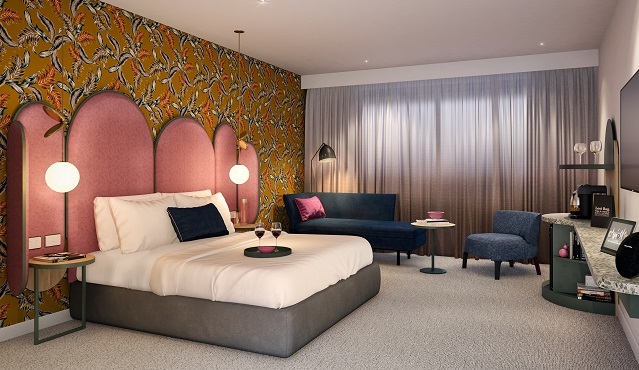 Brisbane’s Limes Hotel has become the latest property to join the rapidly expanding Eight Hotels Australia chain, ending the group’s extensive search for an establishment in the Queensland capital.